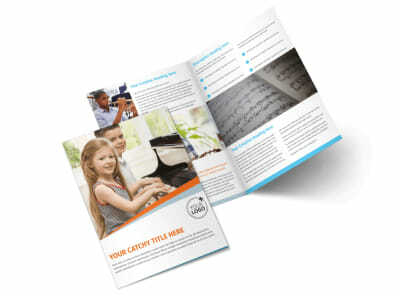 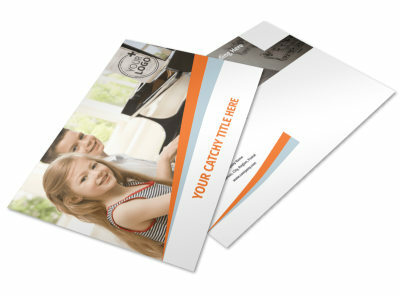 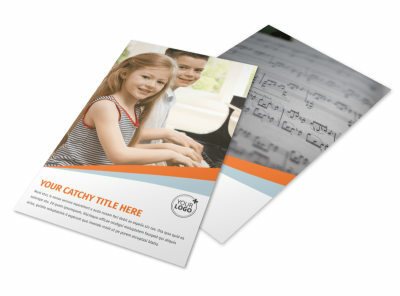 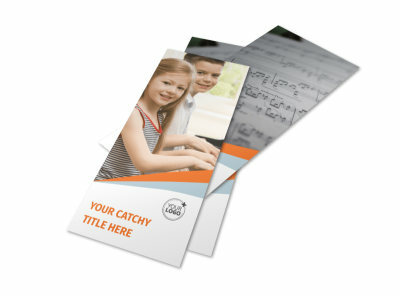 Customize our Your Music Lessons Postcard Template and more! 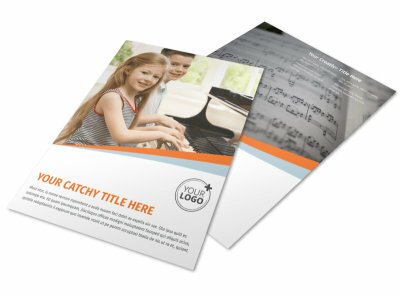 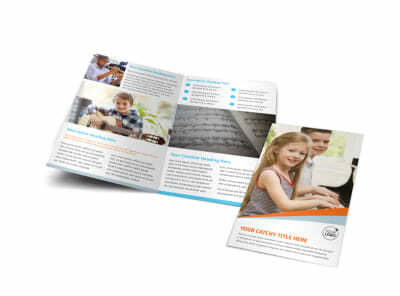 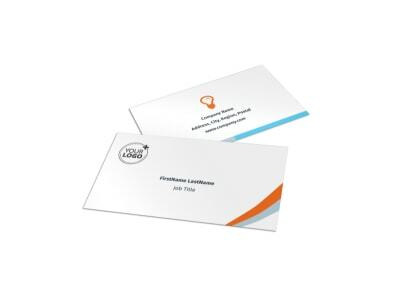 Advertise a deal or discount for enrolling in music lessons with Your Music Lessons postcards designed with a template using our online editor. 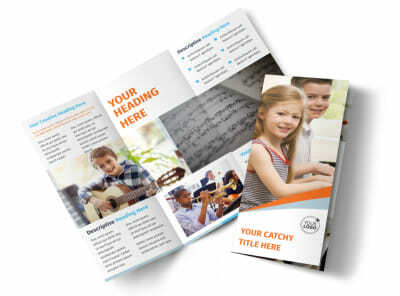 Customize your template with images of music instruments or students practicing, and fiddle around with colors, text, and more. 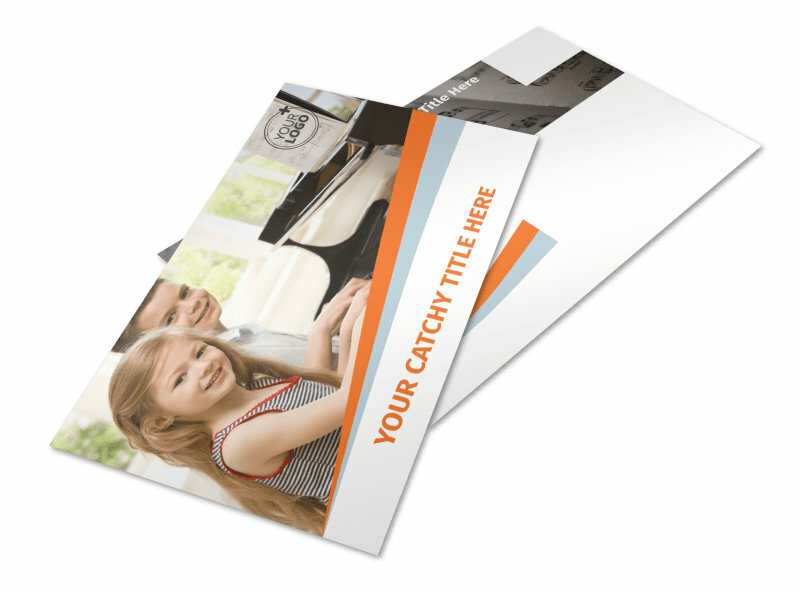 Make the world a more musical place and design your postcards today.